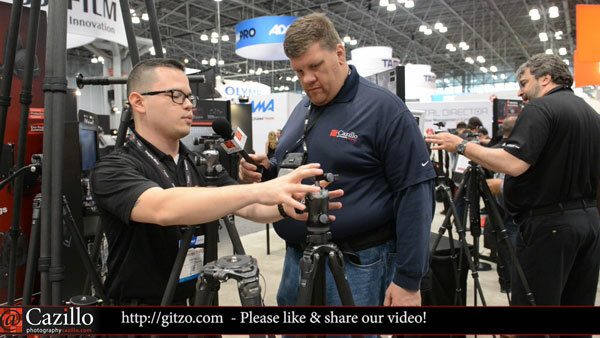 Who knew that Gitzo uses some of the same compounds and materials as a race car's motor! This makes them last much, much longer and work smoother than any other tripod. They have a full line of models that are built to last a lifetime. Keep shooting!